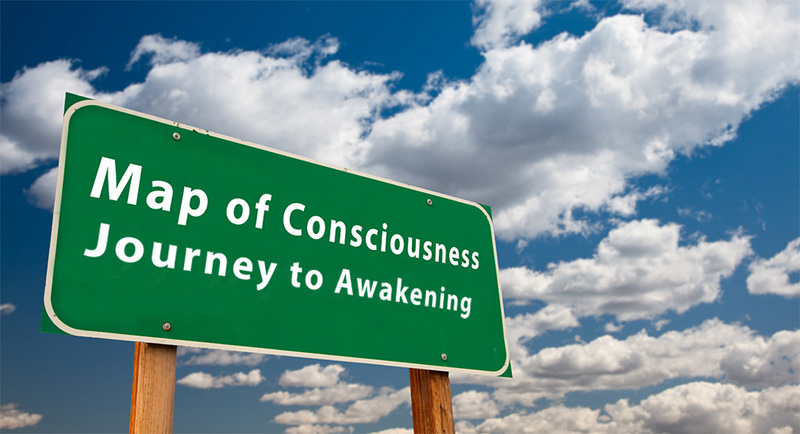 Here you will find a Map of Consciousness showing you the Journey to Awakening step-by-step. You will also find practical advice on how to use it for your own journey. Discover where you are on the path to awakening and what specific practices, books, videos and teachings can best help you move to the next level.